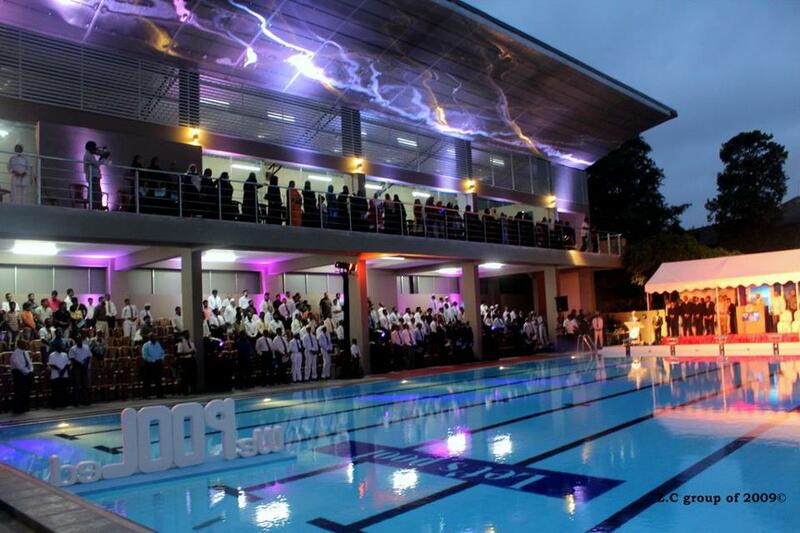 The college Swimming pool project was proposed and funded by the Old Boys Association. and it was officially opened for the School Students, Old boys and for the Public (after school hours). The project was initiated in year of 2010 and successfully completed and opened on 14 th of July, 2012. Experience is something you don’t get until just after you need it. Please be informed that the school will be closed on 22nd and 23rd April 2019 as per government sources. Please check government announcement for further notice. For any new information please refer college official website.